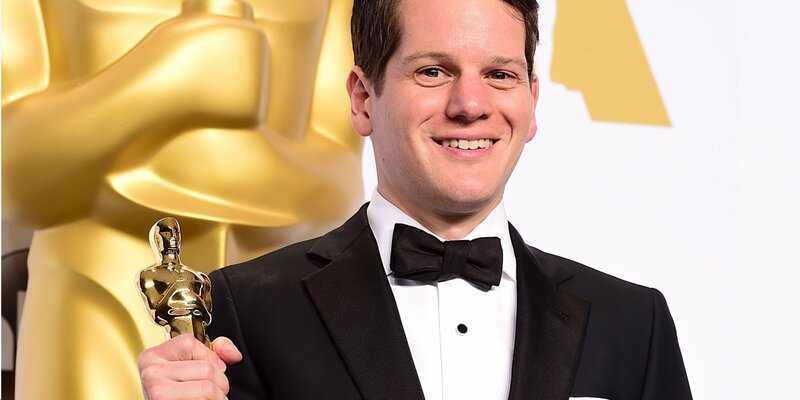 Graham Moore won an Oscar for The Imitation Game in 2015. 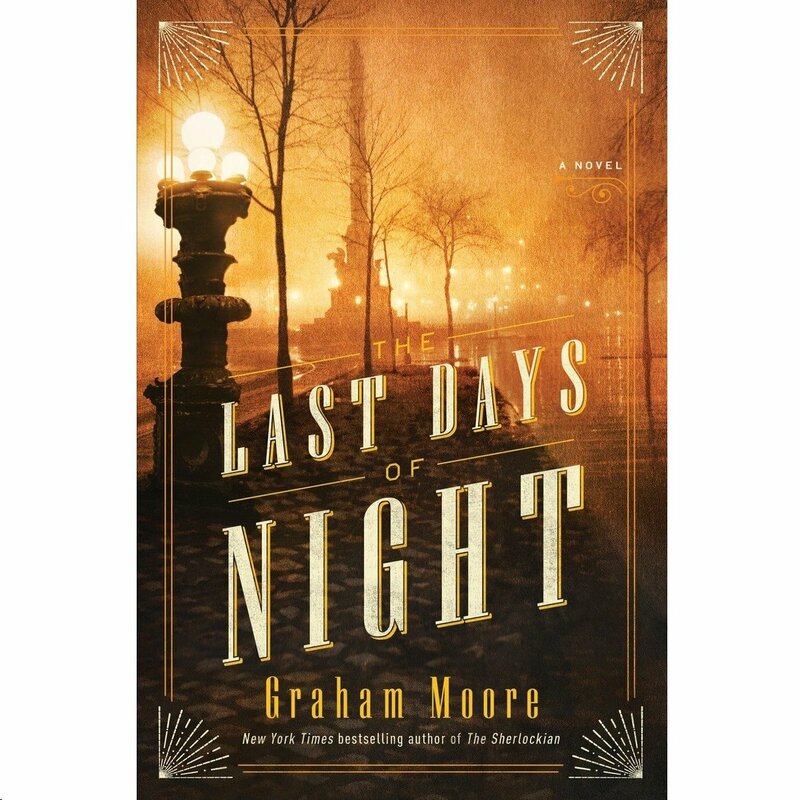 The Last Days of Night by Graham Moore is the most fascinating book I’ve read in a very long time. It is a well-documented fictional account of the rivalry between Thomas Edison and George Westinghouse to light up the world with assists from Nikola Tesla and attorney Paul Cravath and an appearance by Alexander Graham Bell. It is a story about the quest for power: electrical, financial, and political. In the early 1980s, I discovered that the CEO of General Electric (GE) rather than POTUS is the most powerful man in the world because GE’s CEO tells POTUS what to do and when. Actually, this aspect of GE’s corporate culture was rooted by Edison 100 years earlier. 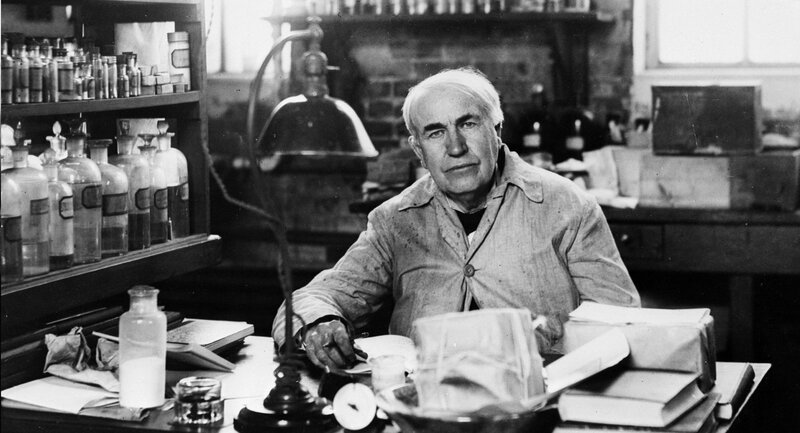 Thomas Edison was obsessed with fame. “Edison was trying to scare me,” explained Paul [Cravath]. “Which is not necessarily a bad thing. Indeed. Edison was ultimately dethroned at GE and his name removed from the company he founded. Power is fluid. When we encounter bullies and tyrants in our lives, Cravath’s wisdom is something we should ponder. Edison’s weakness was that he was so obsessed in winning the patent war with Westinghouse over the light bulb that GE didn’t turn a profit. And, banker J.P. Morgan, who owned 60% of GE’s stock, wasn’t happy. George Westinghouse was obsessed with excellence. Nobody won a game they didn’t play. 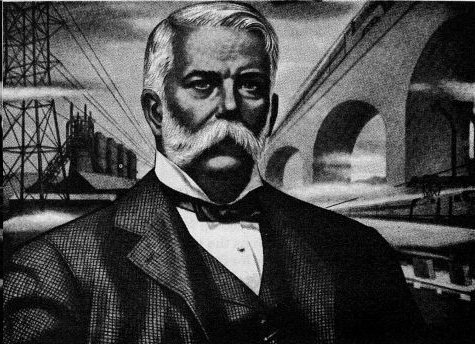 The patent war became a moot point, and Westinghouse was nearly bankrupt. Cravath’s deal with J.P. Morgan, however, gave Westinghouse the gift of being able to control the country’s power grid via alternating current (A/C). Nikola Tesla was obsessed with ideas. 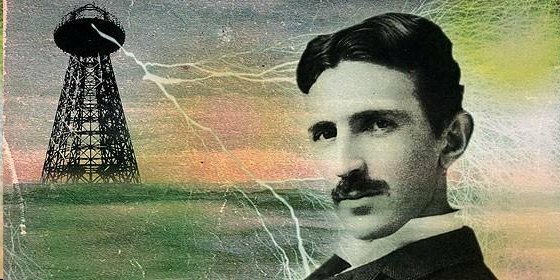 Tesla was a brilliant inventor who was more than a little nuts. He was the guy who made light bulbs and A/C work. To save his company from bankruptcy, Westinghouse screwed him out of royalties, and Tesla died broke. I was surprised to read that Tesla envisioned cell phones over a century ago. Meanwhile, Cravath invented the associate system which has been adopted by major law firms. Young attorneys grind out an insane amount of billable hours doing the grunt work in complex cases on a hopeful path to partnership. 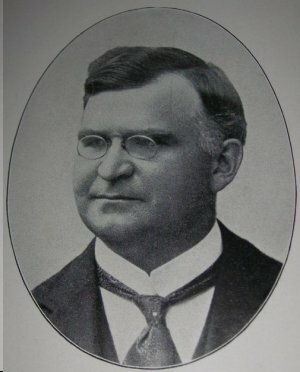 He founded the firm Cravath, Swain, and Moore. Paul Cravath was obsessed with winning. the last in which you’re ever given a thing. 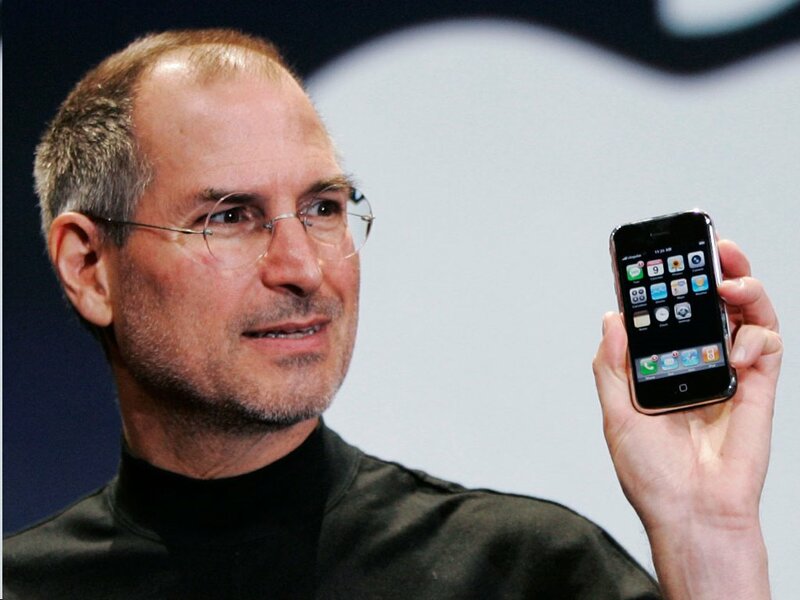 Dents in the universe are made when brilliant minds coalesce. The Last Days of Night is an amazing story about people who create real change via quantum leaps in technology. Mr. Moore applauds their success while exposing the underbelly of their lives and work. Change is messy, and it isn’t easy. 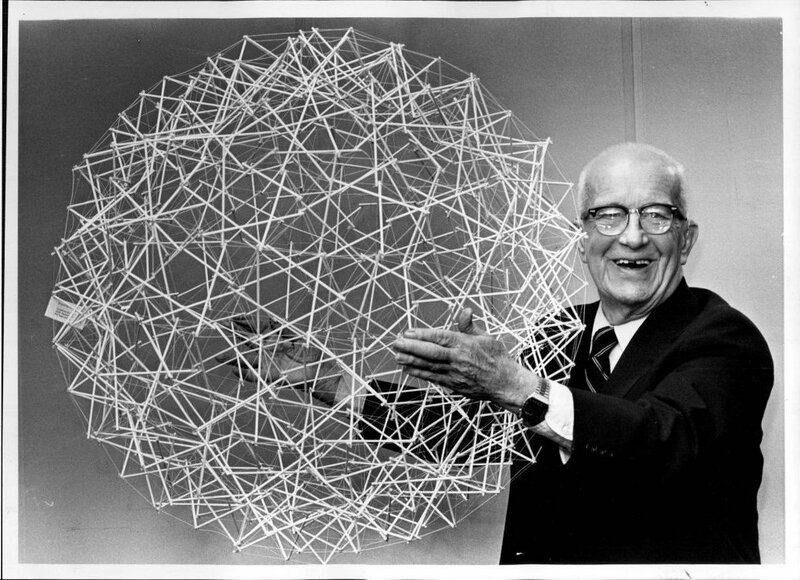 Buckminster Fuller is best known for the architectural design of the geodesic dome. The Last Days of Night lives up to Mr. Moore’s Oscar-winning The Imitation Game. 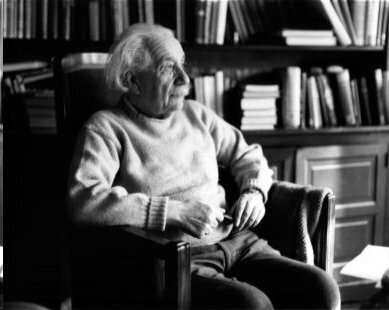 Each chapter begins with a quote from a genius who made a dent in the universe. most overnight success took a long time.